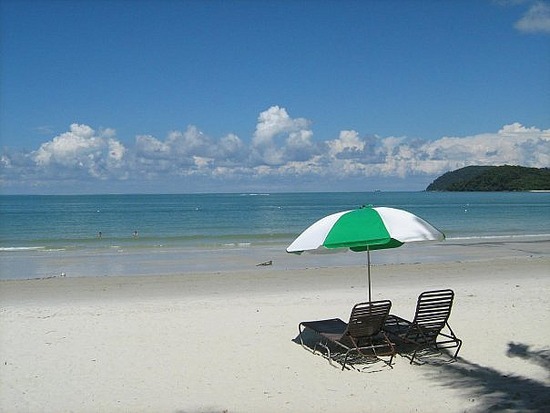 The natural beauty of Pantai Cenang is one of the renowned beaches in Malaysia. Located approximate 18 kilometer from Kuah Town, the journey would take less than 39 minutes to reach there. Airport is located 3 kilometer away from Pantai Cenang, ranked as the most convenient and fastest journey one could reach airport in the country. 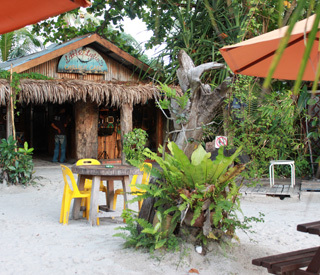 With its strategic location in Langkawi Island, restaurants and nightclubs are situated along the road in Pantai Cenang. 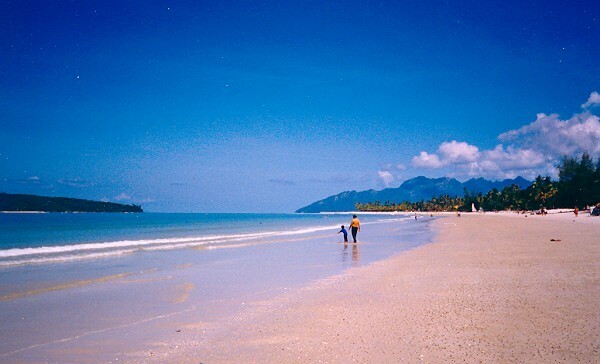 Pantai is the continuance of Pantai Tengah with few kilometers away. 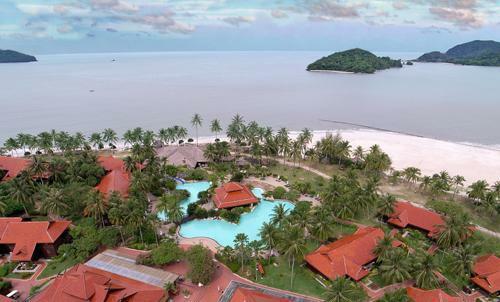 One of the most-visited renowned islands in Langkawi earned its fame with its white sand and great spot to watch the delightfully sunrise and sunset. Lots of tourists from all over the globe would never leave the beach in disappointment. 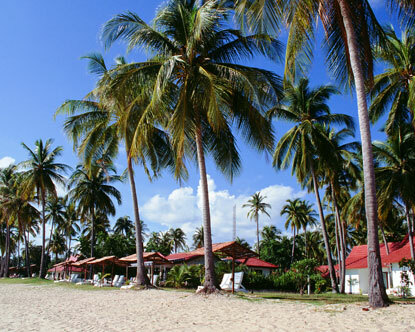 The fine white sand beach at the island is fringed by coconut trees and casuarinas. 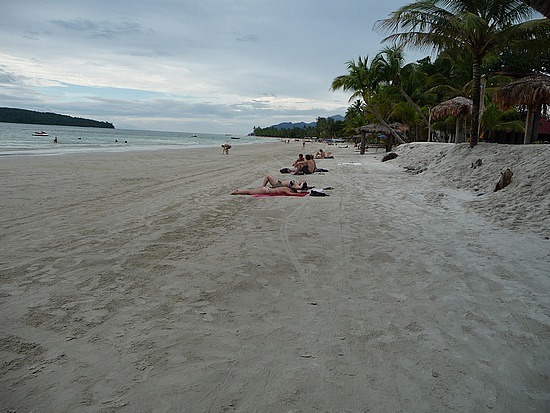 The stretches beach of 2 kilometers was filled with great line of amusing resorts, chalets and restaurants. Car and motorcycle rental is available at the arrival of Langkawi International Airport. Driving is highly recommended as touring would be easier. Taxi is the next great options to reach every destination without having any driving hassle.